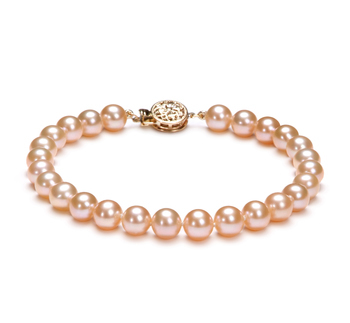 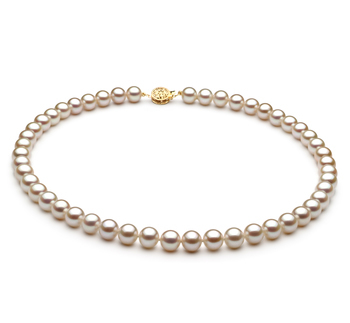 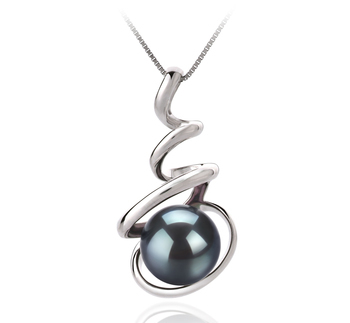 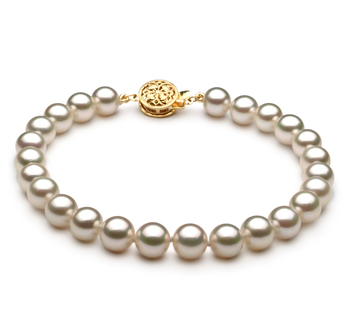 A perfect reflection of peace and tranquility, the lavender freshwater pearl lies in the pendant of life, love and honor. 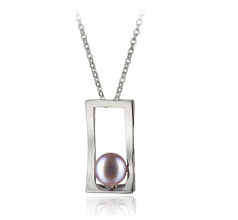 The White bronze Pendant lifts up as the soft and gently 7-8mm medium sized lavender freshwater pearl sits in its spot, rooted where it belongs. 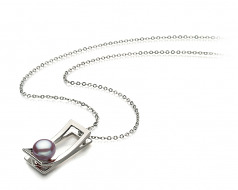 The out of round AA shape has an etched out place within the pendant that showcases its finer side and allows the sparkling rays of its luster to shine on. 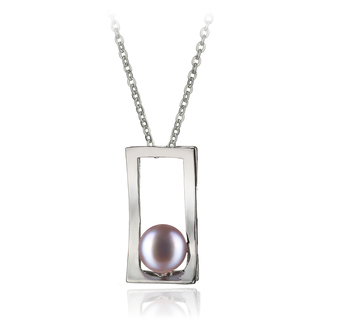 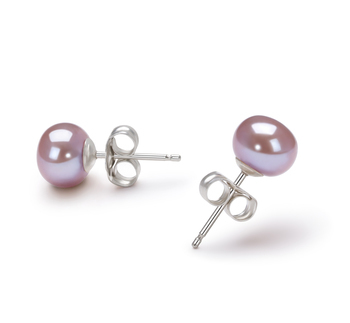 The AAA luster brightens the overall appearance of the Lavender Pearl and White Bronze Pendant.